In this episode we review Pacific Rim Uprising and Spielberg’s highly anticipated adaptation of Ready Player One. 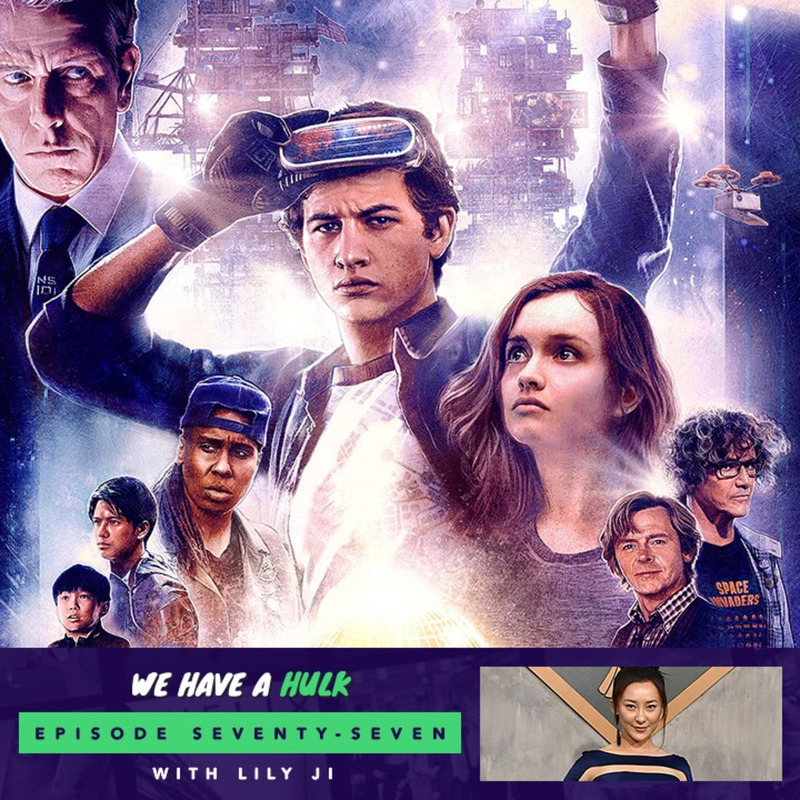 We’re also joined by special guest Lily Ji who stars as Cadet Meilin in Pacific Rim Uprising. And In this weeks Hulk Topics we discuss our favourite book to film adaptations, enjoy!